This Pin was discovered by cerna helena. Discover (and save!) your own Pins on Pinterest. 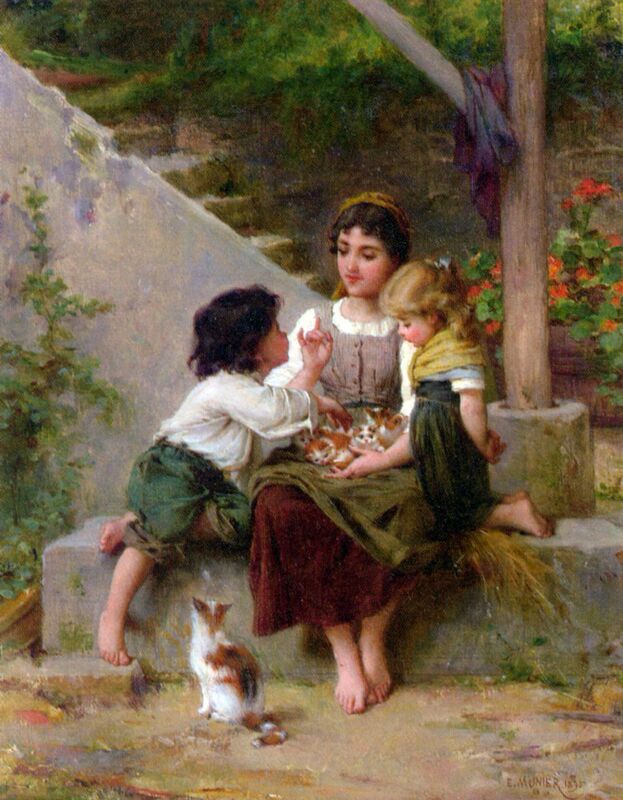 Emile Munier - "Playing with the Kittens"